Looking to sponsor with Centrefield Sports? Take a look at our sponsorship options, or call us with your ideas. Memberships are designed for the player that wants to take their game to the next level. Whether it’s taking swings, fielding balls or throwing, you will have access to all the amenities to make you a better player. 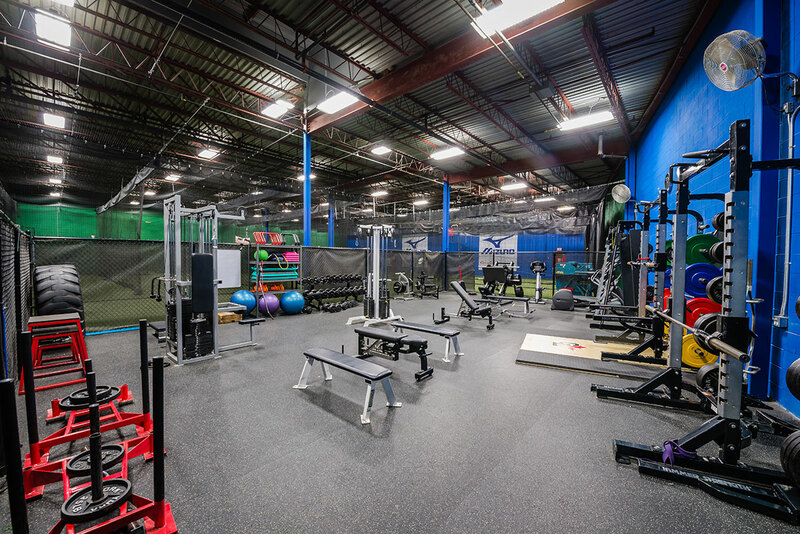 Unlimited access to 2,000 square foot Strength & Conditioning Gym and Cardio Room. Member designated hours are Monday to Friday, from 2 p.m. to 5 p.m.
Cage reservations are available outside of designated hours. Reservations must be made within 24 hours of requested time.